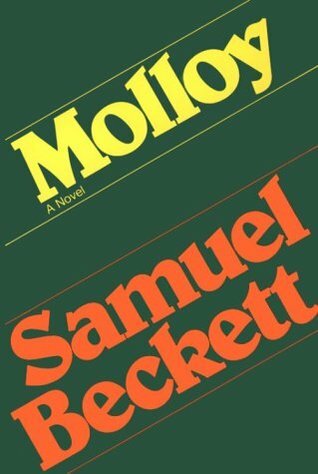 Sign into Goodreads to see if any of your friends have read Molloy. Great review, Shane. Sums up my experience with so many they-who-are-not-to-be-dissed authors. Sandy wrote: "Great review, Shane. Sums up my experience with so many they-who-are-not-to-be-dissed authors." Thanks! Fame leads to experimentation. But sometimes the experiments go awry. Like your first paragraph - quite humorous. I've just finished reading Portrait of the Artist by James Joyce. Can't say that I am a fan of stream of consciousness novels either. Did pursue it and look forward to a discussion with my Celtic Book Club. Gail wrote: "Like your first paragraph - quite humorous. I've just finished reading Portrait of the Artist by James Joyce. Can't say that I am a fan of stream of consciousness novels either. Did pursue it and l..."